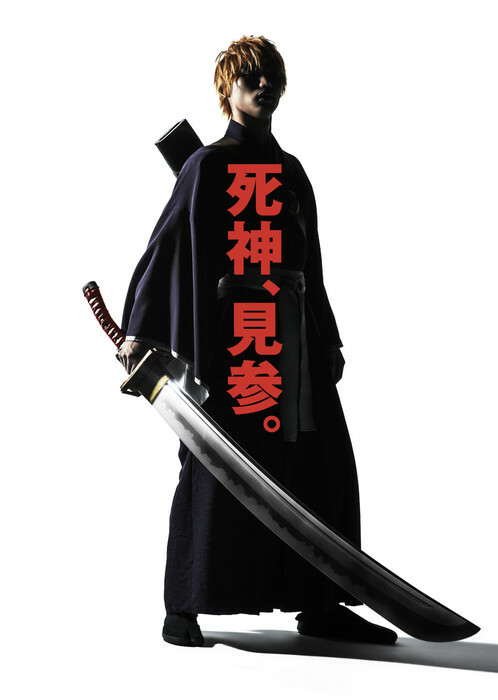 The official website for the live-action film of Tite Kubo 's Bleach manga revealed the first key visual on Friday. The visual shows Sōta Fukushi (live-action Strobe Edge 's Ren Ichinose, live-action Kami-sama no Iu Toori 's Shun Takahata) as Ichigo Kurosaki. The text on the visual reads, "Shinigami, Meeting."